Kayla Heimer - LIMB LAB LLC. 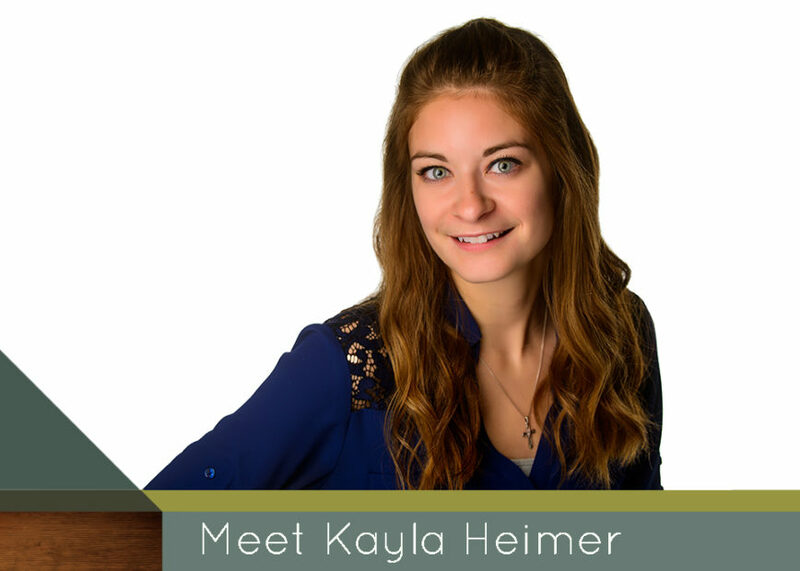 Hello, my name is Kayla Heimer. I was first introduced to prosthetics when I was a kid and since then I’ve always been intrigued by the field. I spent a lot of time with my grandparents during the summers and tagged along with them just about everywhere, including the prosthetic appointments after my grandpa had his arm amputated. Brandon Sampson was his practitioner and helped to guide my grandpa through the process of fitting and learning to use his device. Being able to watch my grandpa’s eyes light up when he was successful with his prosthetic arm was one of the most heartwarming things I have ever seen. Ultimately, this leads me to pursue a career in prosthetics. I love being able to have a hand in doing something that puts a smile on other’s faces and makes their lives better. I enjoy being able to work with my hands and building one prosthetic or orthotic device from many parts presents exciting challenges I love to tackle. I discovered that my passion in prosthetics is to build them and be “behind the scenes”. However, at Limb Lab, there really is no “behind the scenes” because it’s such an open atmosphere. Everyone is treated like family here, something that speaks volumes to me because I value my family greatly. We will be with you every step of the way, from your “first step” to your “first sprint.” Whether you need a new device for farming or mountain climbing, playing with your kids, or dancing, we can’t wait to watch your journey unfold.